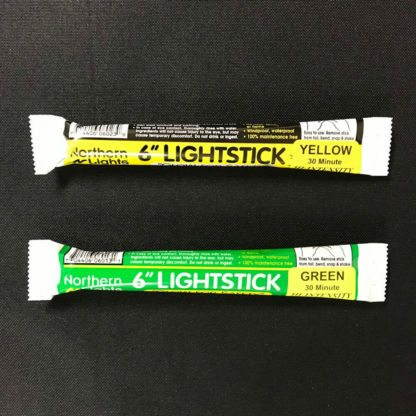 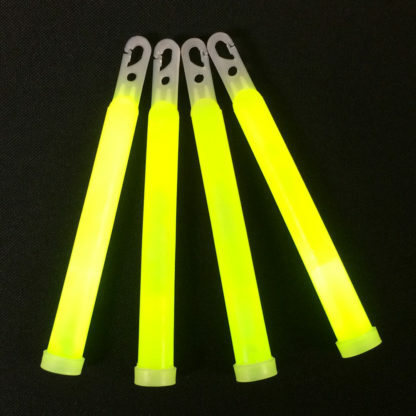 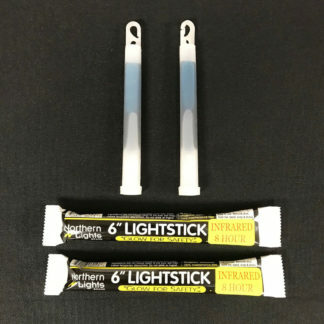 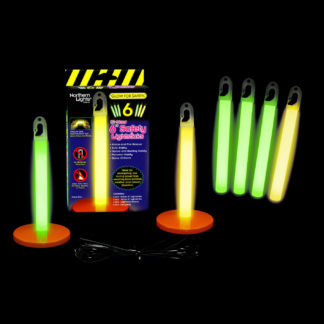 6" Glow Sticks | 30 Minute | Hi-Intensity | Foil Wrapped – Northern Light Sticks, Inc. 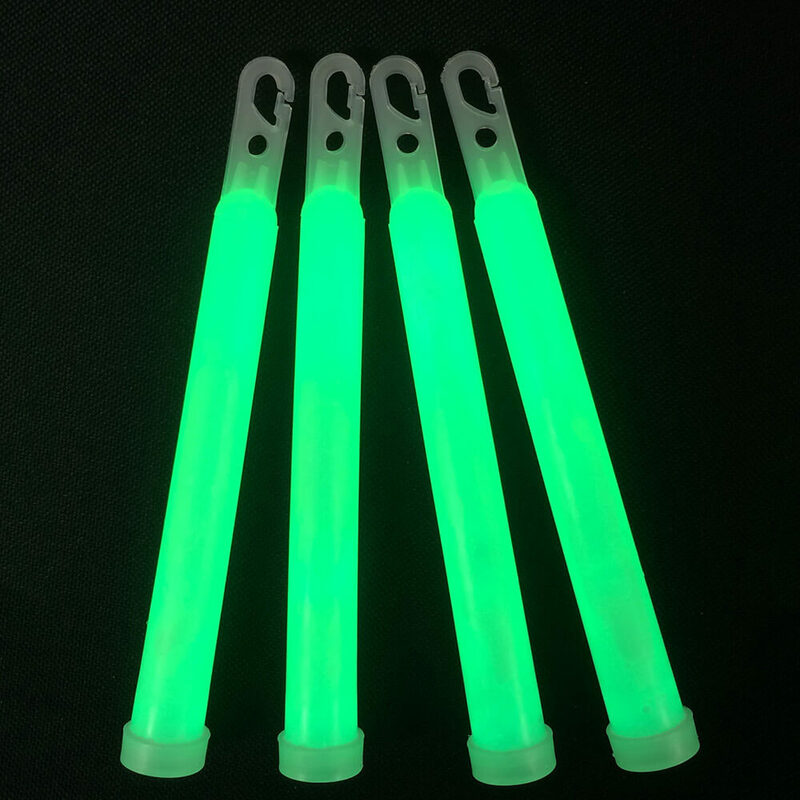 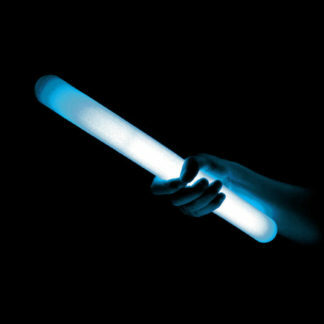 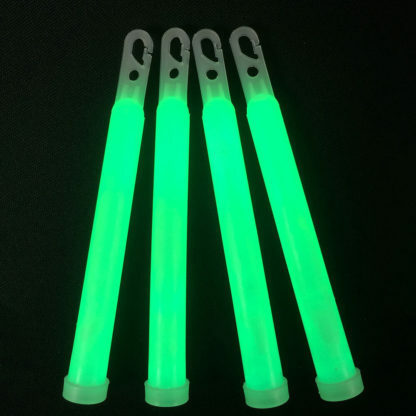 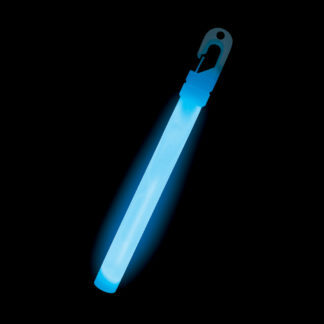 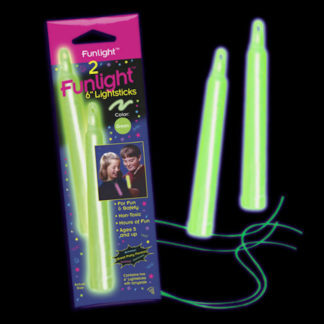 Highest Quality Glow Stick Available! 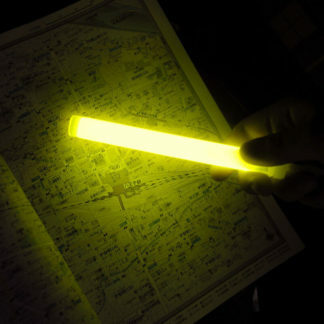 Super Bright!